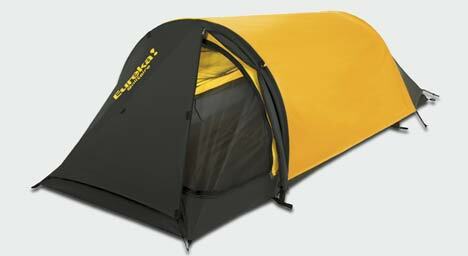 Our most compact solo tent. Eureka Solitaire is a perennial favorite of backpackers everywhere. Pole pockets on one end; ring and pin on the other for speed set up of the Eureka Solitaire tent.